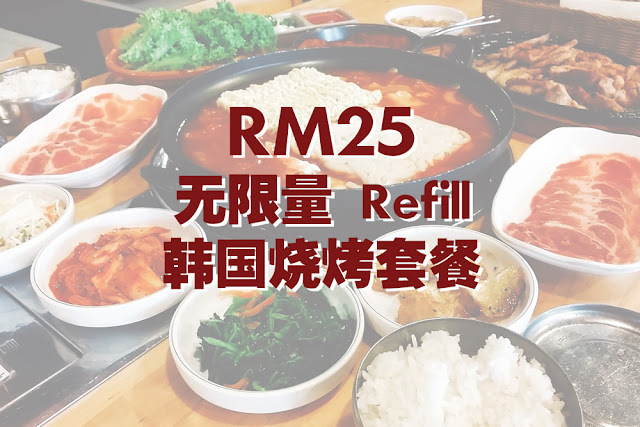 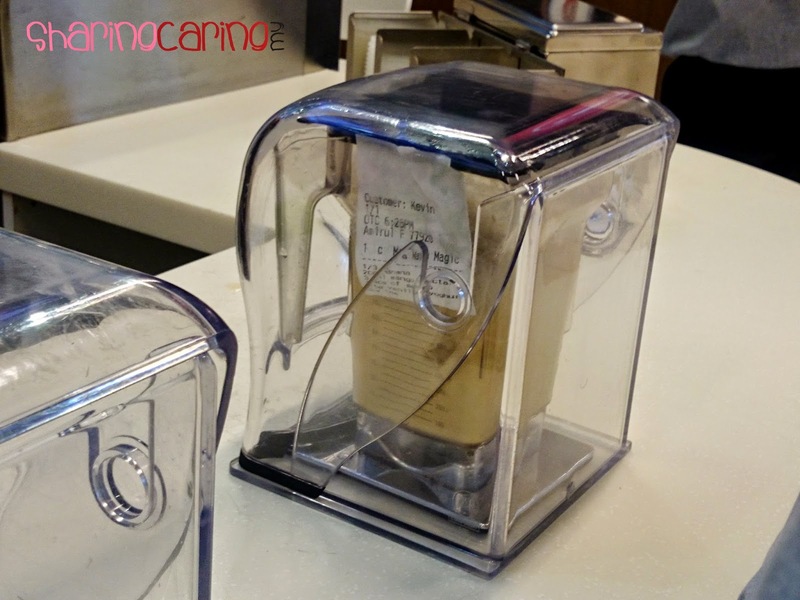 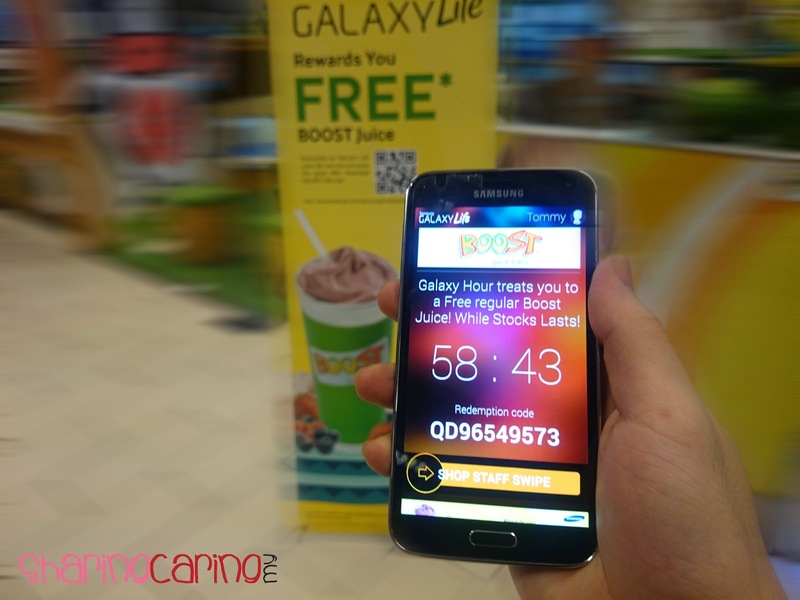 After a cup Free Starbucks Frappuccino for Samsung Galaxy Life Users, now is back with more SURPIRSING TREATS! 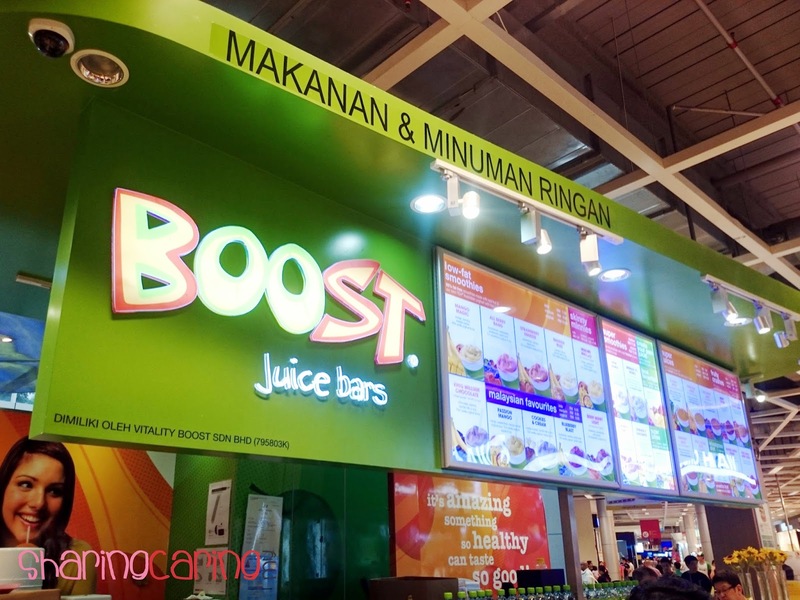 This time, they giving you healthy treat from Boost Juice! 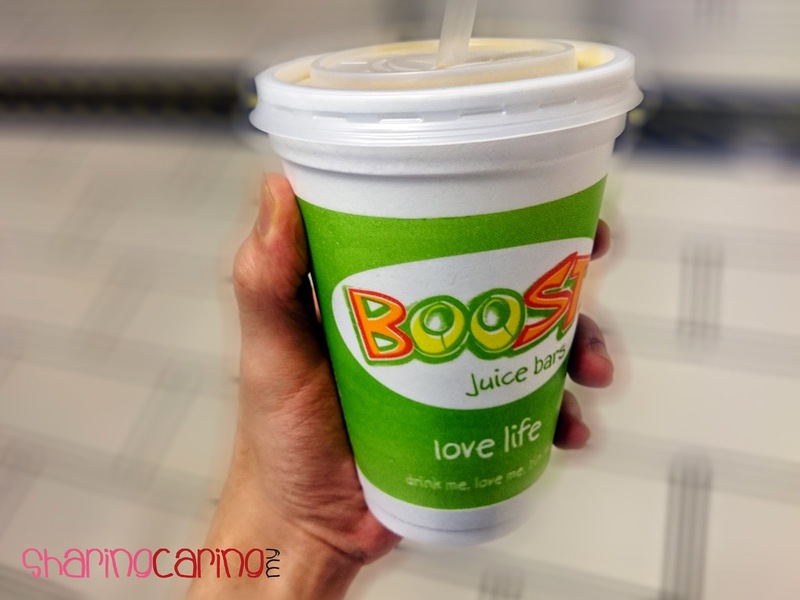 Just few clicking and your can redeem a cup FREE Boost Juice! 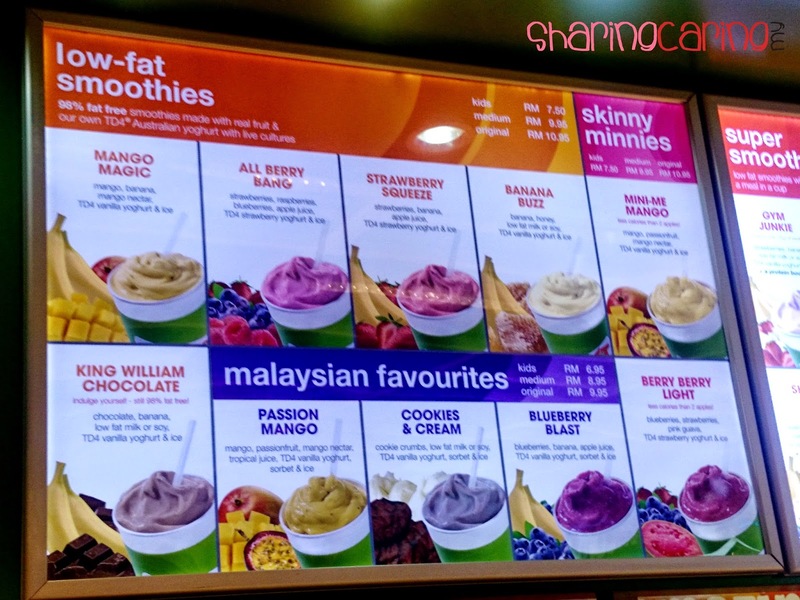 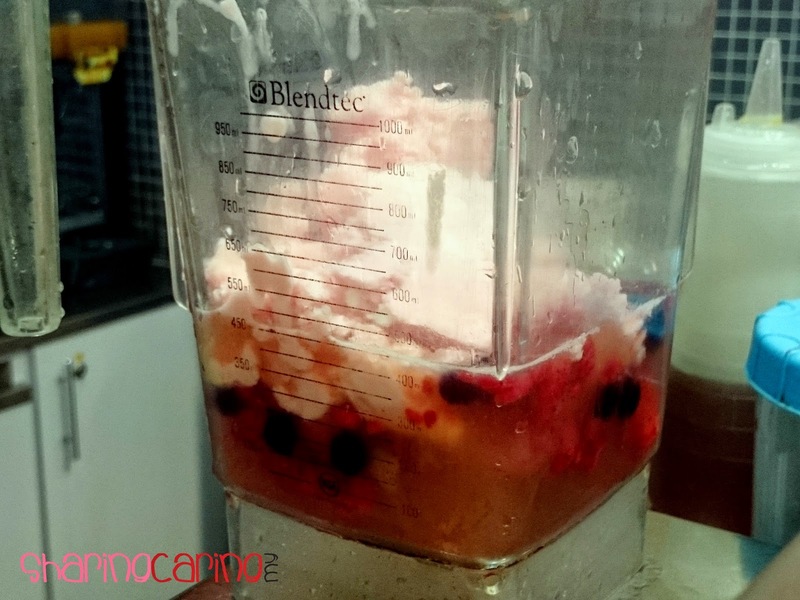 You can choose any juice drink from the low-fat smoothies and skinny minnies series at ALL excludes KLIA 2, Langkawi International Airport, 1 Mon’t Kiara, INTI University College Subang and ALL Penang outlets.